Cabinet Vision has software for the home and storage industry. 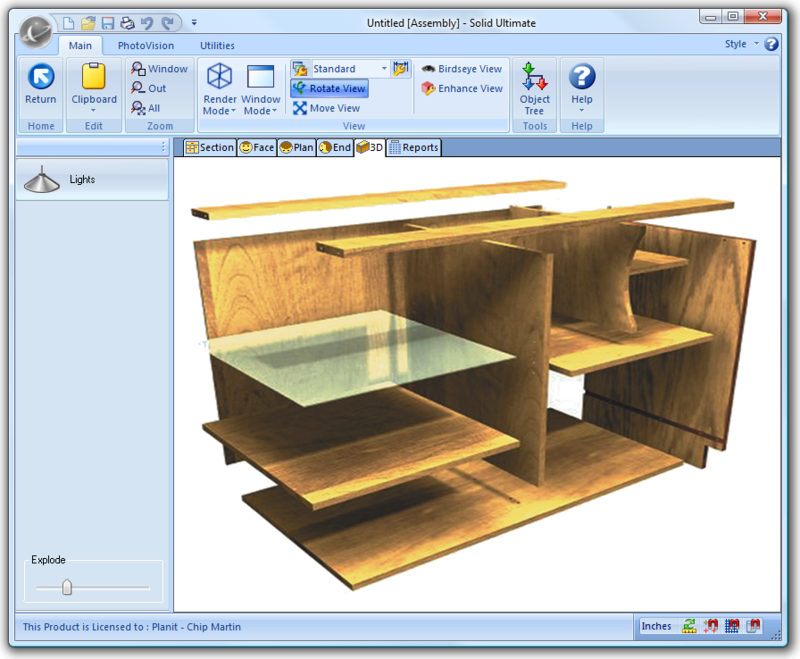 Joinery IT provide software solutions to the wood industry. We have been proven time and again to improve the efficiency of the design to manufacturing process. Increase the productivity and turnover of your business by upgrading to Cabinet Vision Solid today. 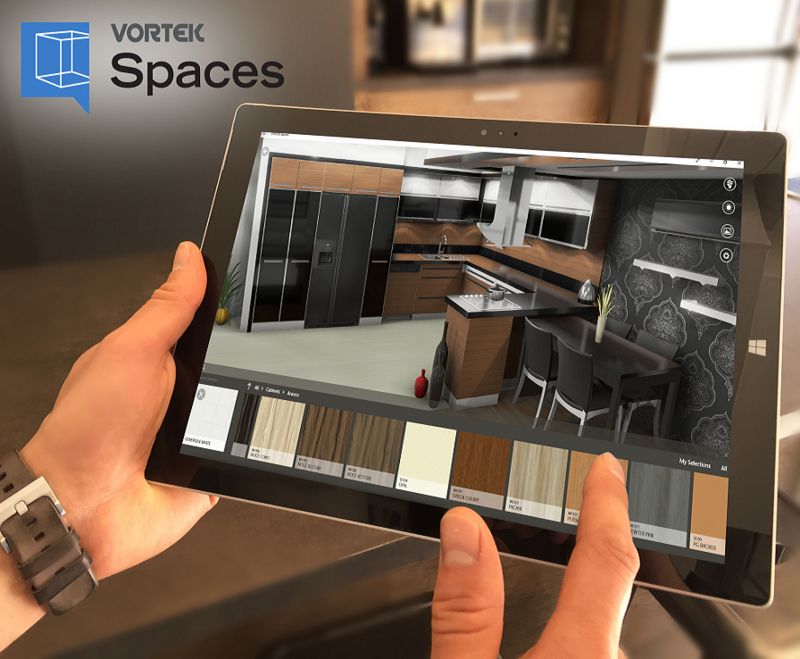 Vortek Spaces is amazingly easy-to-use. Its fully interactive and a very immersive visualisation platform. Your customers can change the material on the floor, bench top, cabinet doors before taking a realistic walk through of their new design. 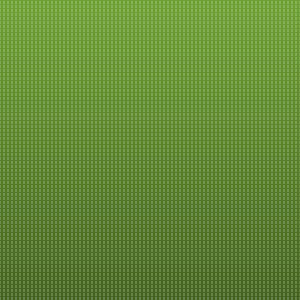 See for yourself how Cabinet Vision can help you become more efficient and profitable. Get a free 30 day trial of Solid Essential, our entry level software package comes packed with all the essential functionality every shop needs to succeed.